Lotuspak Logistics opened for business in March 2006. Lotuspak Logistics is one of two divisions formed from it's parent company Lotuspak, which was started in December 1997. 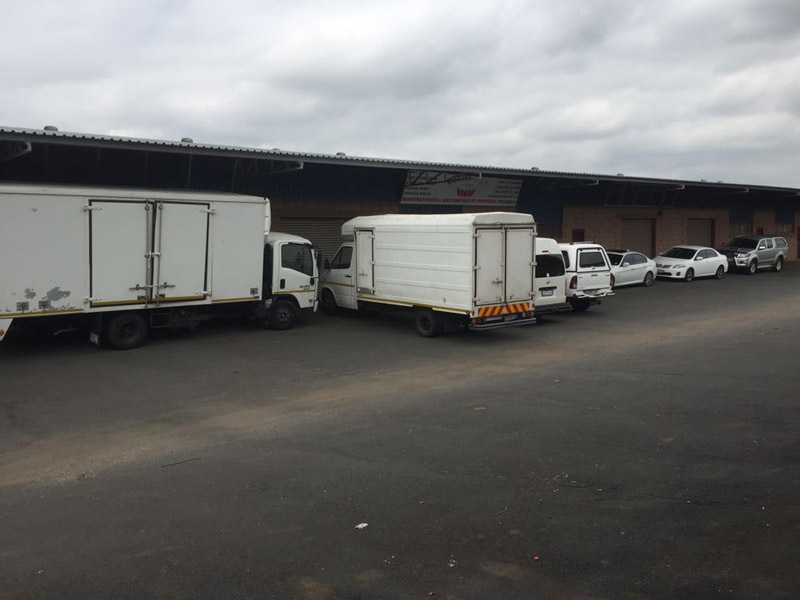 Our Logistics company success is largely due to the organization and efficiency of management and the effective communication between our company, customers and drivers. 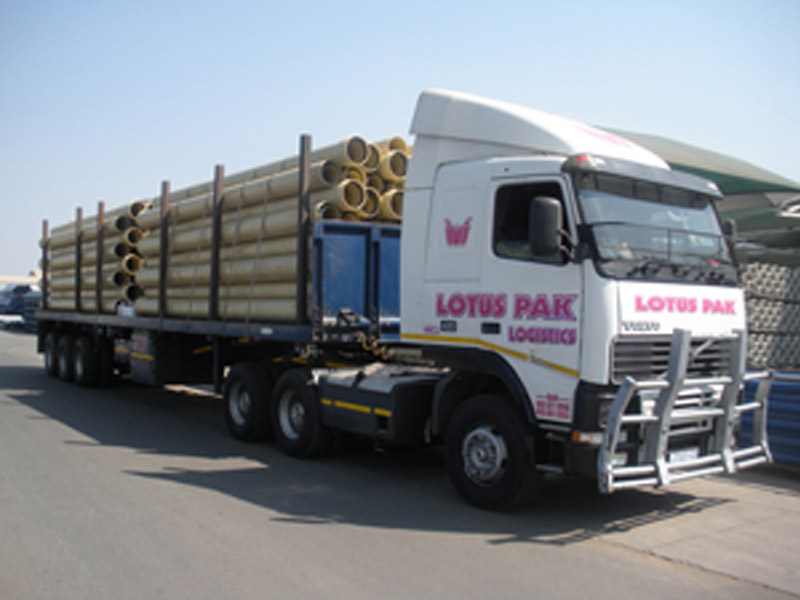 We at Lotuspak Logistics are dedicated to providing the best transportation service in South Africa. Starting with only one truck, the company has expanded to keep pace with the rising need in the transportation industry. At Lotuspak Logistics we believe the most important thing we can offer you is service and dependability. One call to Lotuspak Logistics puts you in touch with our own dedicated truck fleet as well as our friendly and dedicated staff.